Tuned-in Turkish: Who Am I? In our last lesson, we worked on the essentials of grammar in the Turkish sentence. In this one, we will do more of the same and focus in on question words. Throughout the first 27 lessons of Tuned-In Turkish, we have encountered plenty of examples of question words or "interrogatives", but we have never really focused in on them. This song by Hakkı Bulut entitled "Ben Kimim (Who Am I?)" utilizes a number of interrogative words and thus serves as an ideal platform to sharpen our knowledge of the Turkish question. Hakkı Bulut was born in the remote region of Mazgirt in the Tunceli province, a mountainous region located in Central Eastern Anatolia. This region is known for the Turkish government's use of military force, including air raids, to assert its authority during the 1930s and the events remembered as the Dersim massacres. This military incursion killed thousands of people, and resulted in an accelerated depopulation of the region over subsequent decades. Hakkı Bulut's Mazgirt is a good example; its population today is just a fraction of what it was in the 1950s, when Hakkı Bulut's family moved to Adana. 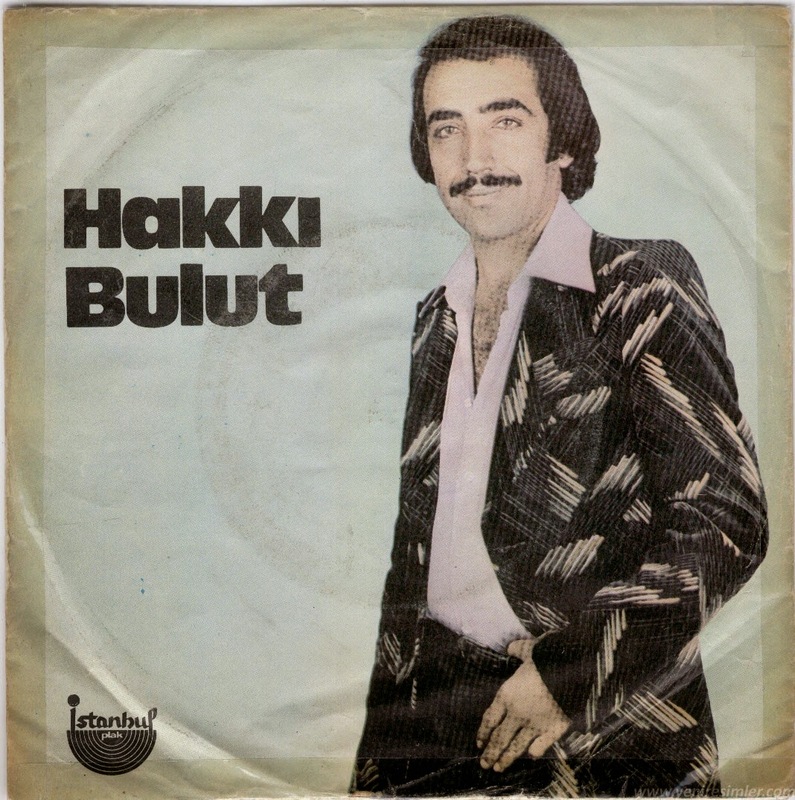 In Adana, Hakkı Bulut became one of the foremost figures in the emerging arabesk music scene of the 1960s. Alongside performers such as Ferdi Tayfur, Bulut helped define a genre that embodied the particular emotional experience of the urban working class. "Ben Kimim" is an especially extreme example of the ways in which this genre expressed feelings of frustration and disappointment in matters of love. It is a song of self-loathing from a young man who is grappling with the pain of rejection, and very much taking it out on himself. I'd like to point a few of the interrogative words employed in this song and how they function. The first is the word "kim" or "who", which functions as an interrogative pronoun. It is like any other noun in that it stands in for the subject or object in a sentence and carried the same grammatical particles. Thus, when Bulut asks "who am I?" the -im affix meaning "I am" is added to the pronoun "kim" to create the phrase "ben kimim". Another interrogative word in this song that occurs repeatedly is "neden" meaning "why". "Neden" is formed from the word "ne" meaning "what" and the affix -den meaning "from" or in this context "because of". There are interrogative words with similar meanings such as "niye" from "ne" + -e" meaning "for what" as well as "niçin" from "ne" + "için" meaning "for what". All three of these words can be used to ask why in Turkish. One type of question word that does not have a direct english equivalent in Turkish is the interrogative particle -mi, which we often see on the end of sentences. When you see -mi in the sentence, it means that the sentence is analogous to an English sentence that would start with phrases like "is it" or "are you" etc (to see how this particle combines with verbs to form sentences, try Candan Erçetin - Ağlıyor Musun). kimim - who am I? Sometimes I ask myself, "Who am I?" Is this the punishment for loving without being loved? It's hard to render a translation that does justice to the concept of "kahır" or "kahrolmak". The first entry for "kahrolmak" on turkishdictionary.net is "to be both sad and rankling with a sense of injustice". Why? It's as if it's required, my love, for you to be cruel to me? Why is this happiness distant and strange to me? Why have my eyes cried for years and years?